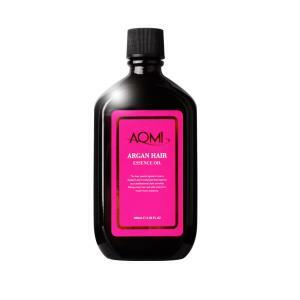 Ehance your health in scalp and keep it if you want to be stylish. We maximized this benefit in our products. The Premium Hair Care System on your Scalp eyebrows and eyelash. 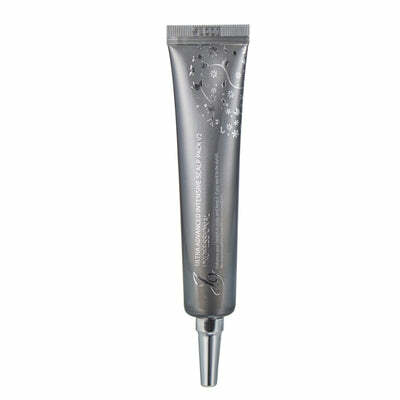 We offer healthy scalp and eyebrows with J9 Ultra Advanced Intensive Day Serum V2. 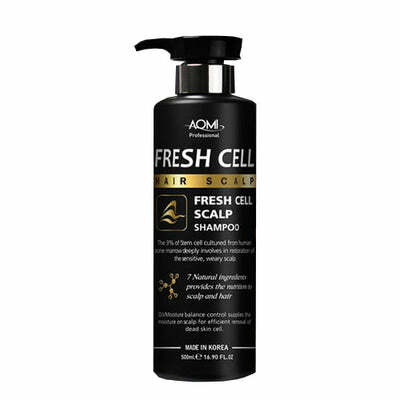 Responsible for scalp health, which is an essential element of hair loss prevention, to make healthy hair and keep hair in the best condition. trusted by the Food Safety Authority of Korea. more than 3,000 customer success stories based on our technology, which has been proven to be trusted by the Food Safety Authority of Korea. growth by containing butyl advocate and biotin in a fermentation compound manufactured by our split-aging fermentation method. 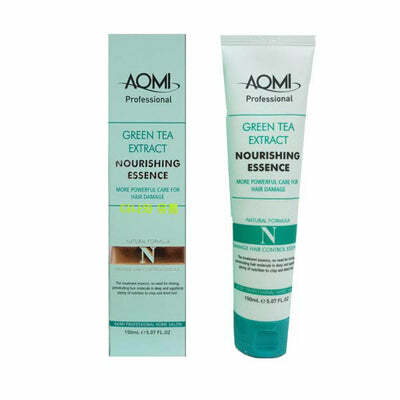 It preserve the hair and scalp in fine condition and glossy through keepingblance between oil and moisture by mixed material of aminoacids. vitamins and inorganic salts as well as through providingnutrients obtained from nature origin ingredients and a complex formed by mixing a biotin and a butyl avocadate with yeast-fermented avocado, chitosan, bentonite and maturing. 1) EYE CONTACT:RINSE IMMDEDIATELY WITH PLENTY OF WATER. 3)INGESTION: GIVE TO DRINK WATER. OBTAIN MEDICAL ATTENTION. 1)PLEASE DO NOT USE EXCEPT PROPER USAGE. 2)KEEP IN A COOL, WELL VENTILATED PLACE.